Multi-tasking fashion designer Karl Lagerfeld puts his hands on make-up, for a limited edition collection created in partnership with Modelco. The Chanel Creative Director – who also stands at the creative helm of Fendi women’s wear and his namesake brand Karl Lagerfeld – engages in the co-branding opportunity under his Karl Lagerfeld label. Sydney-based ModelCo has become a cult beauty brand globally, having partnered with Elle Macpherson, Rosie Huntington-Whiteley and Hailey Baldwin on previous collaborations. As of yet, make-up isn’t a permanent part of the Karl Lagerfeld brand, which boasts ready-to-wear apparel for both men and women, in addition to children’s wear and accessories. The fashion designer’s involvement in the Karl Lagerfeld + Modelco color cosmetics collection, was mainly centered around the design of product and packaging. Packaging for a number of products inside the collection feature a Karl Lagerfeld head silhouette. “They are very connected with a millennial audience and deeply grounded in fashion. At the same time, Modelco resonated with the iconic, playful DNA at the heart of Karl Lagerfeld. This helped to bring this project to life, creatively, in the product palette we developed together. 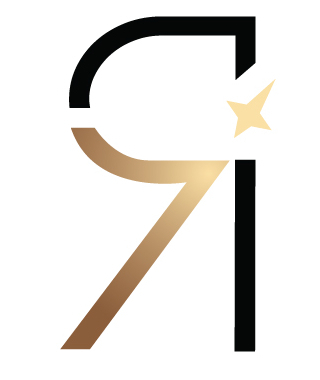 We felt that these attributes made them a perfect match with what we stand for and who we want to connect with,” Karl Lagerfeld CEO Pier Paolo Righi says of the partnership. 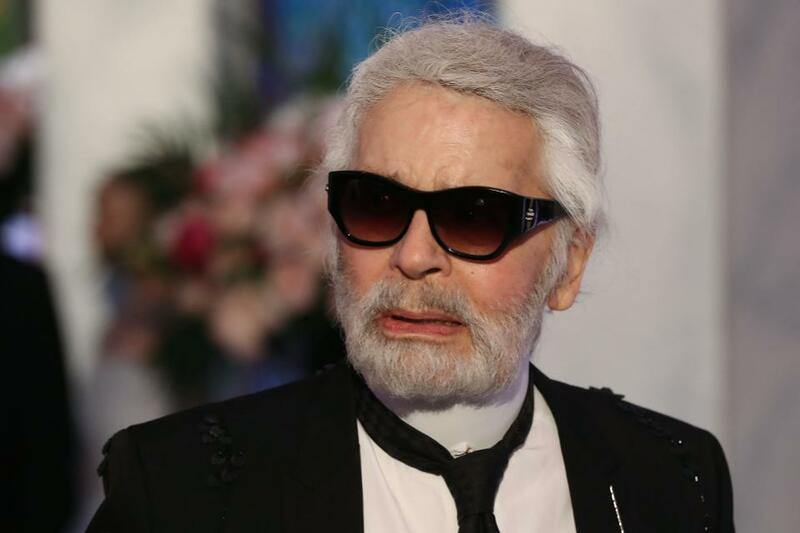 Karl Lagerfeld, a company which advertises itself as a fashion house rooted in a DNA of accessible luxury, was founded by Lagerfeld in the year 1984. He founded his namesake brand only a year after accepting the role of Creative Director for French fashion house Chanel. The year 2018, marks the 35th anniversary of Lagerfeld working inside the Chanel corporation which annual revenues exceed the $5 billion mark. Appropriately titled ‘Kiss Me Karl’, the range includes lip, face, and eye products, as well as brushes and stickers to personalise your Karl collection. The Lip Lights range of matte liquid lipstick, gloss, and special effect topcoat has an inbuilt LED light and mirror for easy, effortless application wherever you go. In true Karl fashion, many of the products are adorned with mini-figureheads dressed in his classic suit, ponytail and glasses. Modelco was founded in the year 2002, by former model agent Shelley Sullivan. The Australian company’s first product came in the form of an eyelash curler. The latter was followed up by a self-tanning spray, and eventually a complete range of beauty products. Prior to tapping Lagerfeld, the cosmetics firm created limited-edition collections in collaboration with models Elle Macpherson, Hailey Baldwin and Rosie Huntington-Whitely. “I was honored to fuse Modelco’s beauty knowledge with one of the world’s most renowned and iconic names in fashion, Karl Lagerfeld, to produce the Karl Lagerfeld + Modelco color cosmetics collection. Each product carries Modelco’s signature innovative design. The limited-edition collection is tightly edited, highly polished range of beauty products that are suitable for all skin types,” Modelco founding CEO Shelley Sullivan says of the partnership. 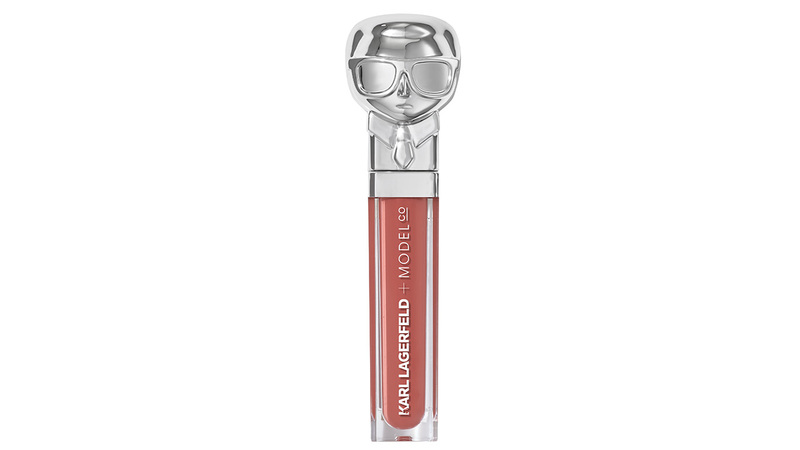 The Karl Lagerfeld + Modelco range will be on sale starting May 14. The limited-edition collection is to be sold in Karl Lagerfeld stores and through Modelco’s distribution network. In addition, products will be made available online at Karl.com and Modelco.com. In the U.S., the line will be retailed exclusively at Nordstrom.